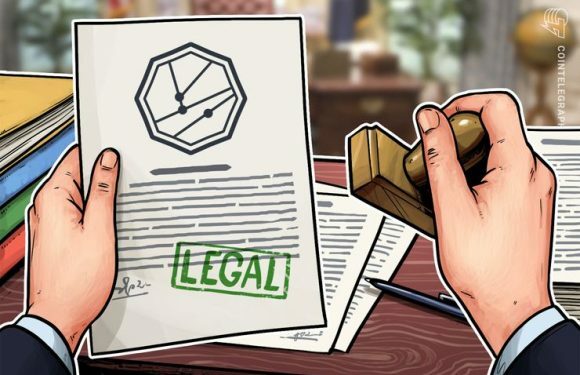 Two blockchain-related bills — on tokenization and issues with compliance — have been passed i.. 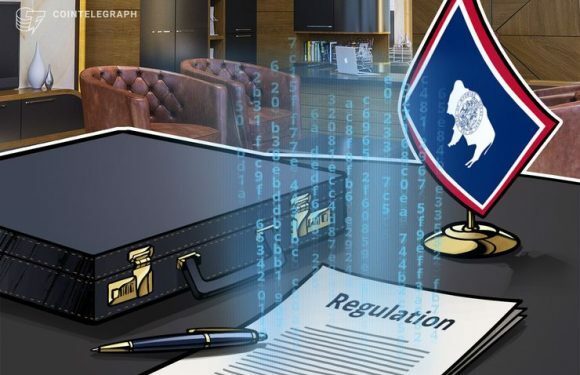 In the United States, the state of Wyoming passed a bill that will allow for cryptocurrencies .. 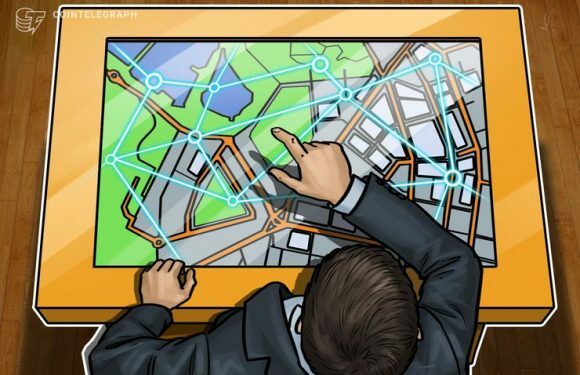 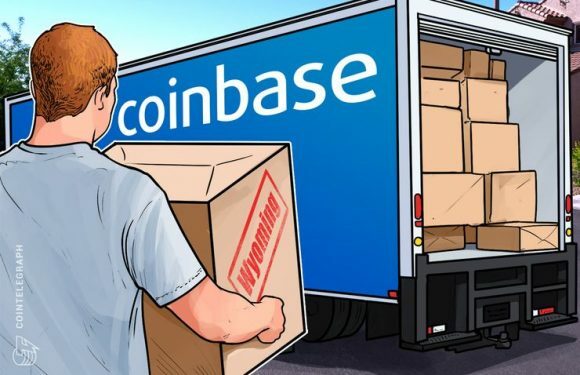 In the first month of 2019, the state of Wyoming has performed yet another series of power..
A bill allowing corporations to issue blockchain-based tokens that represent stocks was introd..
Wyoming has continued its blockchain integration via a new partnership with online retailer Ov..
U.S. crypto exchange and wallet provider Coinbase has been given the green light from regulato..